‘In Iraq and Syria today we risk a situation where al-Qaeda becomes as firmly entrenched as it was in Afghanistan in the 1990s’ Abdel Bari Atwan (author of The Secret History of al-Qaeda and After bin Laden: al-Qaeda the Next Generation). Now, Osama bin Laden’s personal bodyguard describes al-Qaeda’s 1990s Afghan hey-day with vivid detail and is the only verified senior al-Qaeda leader at liberty to tell the story. Nasser al-Bahri spent four years in the heart of al-Qaeda, most of them at Osama bin Laden’s side. 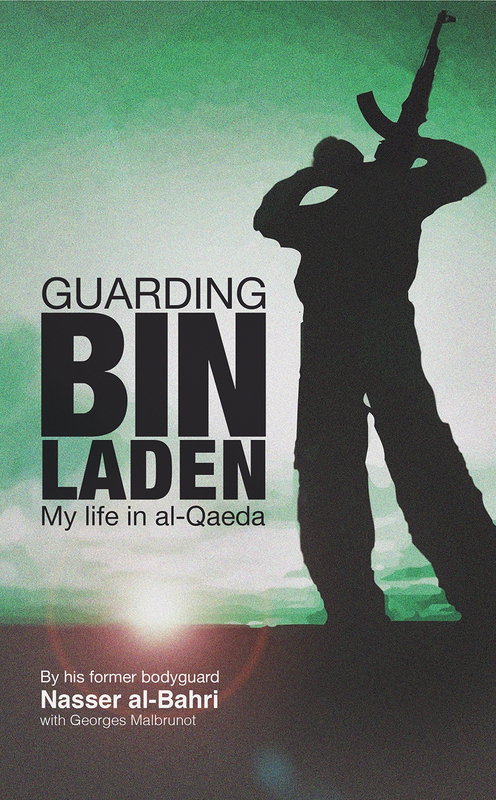 In Guarding bin Laden: My Life in al-Qaeda, Bahri gives a dramatic account of daily life in the terror group’s secret HQ and training camps. He details al-Qaeda’s organizational structure, extraordinary security measures and their arrangements with the Pakistani Army and security services. Bahri reveals how he gradually became disenchanted with violent extremism, falling out with bin Laden and eventually leaving the organization shortly before 9/11, hoping to take his wife and new baby to live a ‘normal’ life back home in Yemen. Instead, he was arrested on arrival in Sana’a. Bahri’s first doubts had arisen when he was instructed to cold-bloodedly murder a colleague as ‘practice’ for killing an American soldier. In his memoir Bahri describes the characters and relationships of the al-Qa’ida leaders, including today’s number one, Ayman al-Zawahiri. 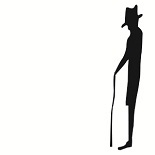 He relates the domestic arrangements of the late Osama bin Laden, his four wives and their many children. Bahri hopes that the story of his own radicalization and eventual break with al-Qa’ida will deter other young men from following the path of jihad.